The capital city of Germany is as efficient as you would expect when it comes to insurance and protection services. The quality of service in this city is world-class and of the highest standard, but they can also be quite expensive without the proper insurance plans. Luckily, most of the world’s most prominent insurance companies have offices in Berlin, making fully comprehensive insurance services very accessible to expats who live there. Berlin houses some of the world’s best insurance companies have offices, making fully comprehensive insurance services very accessible to expats who live there. As efficient as public healthcare and social services may be in a city like Berlin, their services are still quite limited when it comes to your needs when you’re living abroad. Aside from the general requirements of having health insurance when you’re living in Germany, other types of insurance such as car insurance, life insurance, and property insurance are also important when you’re living abroad. Safeguarding your assets and having a plan for your future are just as important as your health. Other than the general safety blanket and peace of mind that you will get when you have an insurance plan, they also offer additional benefits and services that can help you save money, such as dietary consultations, dental care, and even roadside assistance services. 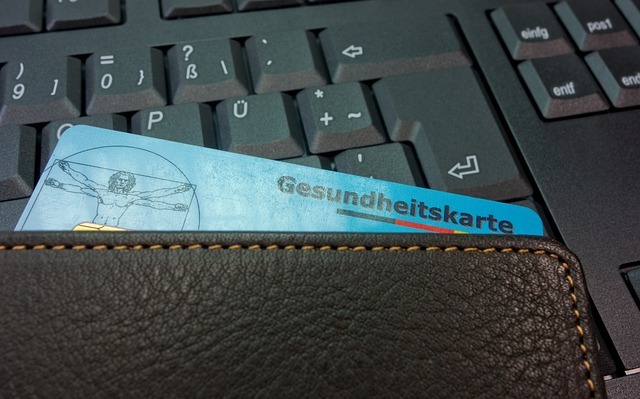 All residents and even tourists are required to get health insurance in Germany, so one way or another, you’re going to have to get one before you arrive in Berlin. Expat employees are required to get healthcare through the public health and social services by paying a monthly contribution shared with their employer, deducted from their monthly salary. These compulsory health and employment insurance will not cover family members. It’s always best for expat employees to arrange private insurance coverage for themselves and their families to be included in their expat contracts. With a large insurance industry, getting private insurance plans in Berlin is not very difficult. Allianz, Germany’s biggest international insurance company offers local, regional, and international insurance coverage on almost all kinds of insurance products. Other companies that offer services in the city are Generali, ERGO and much more. The insurance industry in Germany is of the highest quality in the world. Their local insurance is almost the same as an international insurance coverage, which is why some people usually assume that getting an insurance plan in an international company will automatically give them international coverage. The most important thing to remember when signing up for a local insurance office of an international insurance company is to be clear on the type of coverage and plan that you want. Specify if you would like a local country, regional, or international coverage. Aside from the insurance giant, Allianz, other prominent local German insurance companies are Munich RE and VHV.